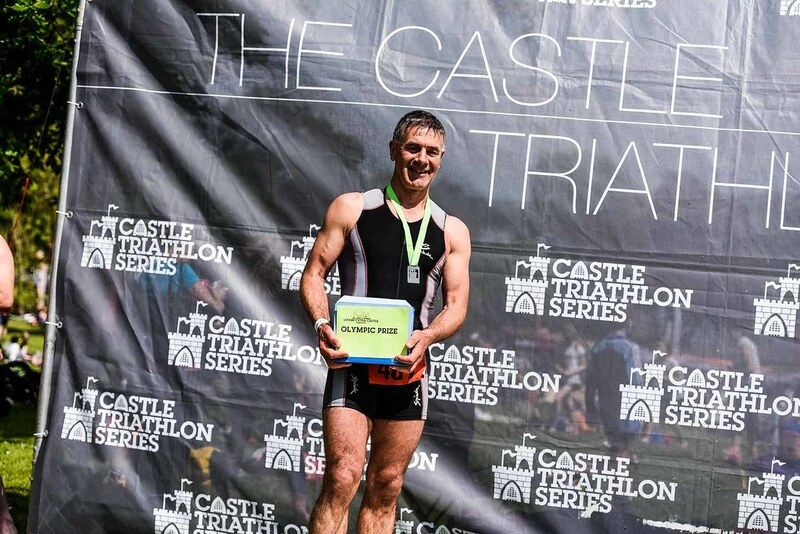 Arguably the finest castle in the series, Lough Cutra Castle provides a fitting backdrop for the curtain raiser of the Castle Triathlon Series. Our first race of the season sets the scene for a competitive and fun series, hosted within the beautiful grounds and surrounding area of stunning South Galway. 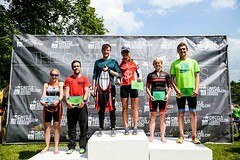 With a triathlon, run or swim for everyone you can enjoy not only a race but a fabulous festival event village. 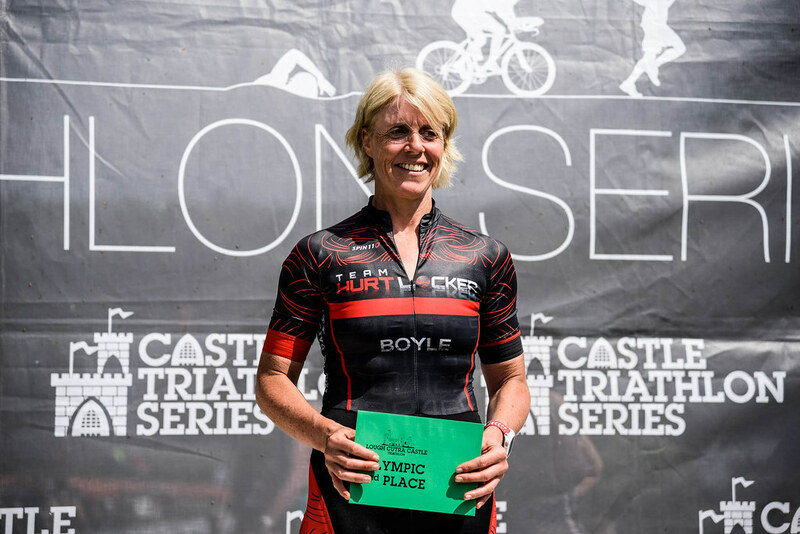 All of the races at Lough Cutra Castle kick-off with a swim in the stunning open-water lake, transitioning into a bike route which circumnavigates Lough Cutra itself. The half iron gauntlet cycle takes in the beautiful Burren national park. The event offers not only a chance to race but a festival atmosphere with live music, dancing, children’s entertainment, retailers and food. 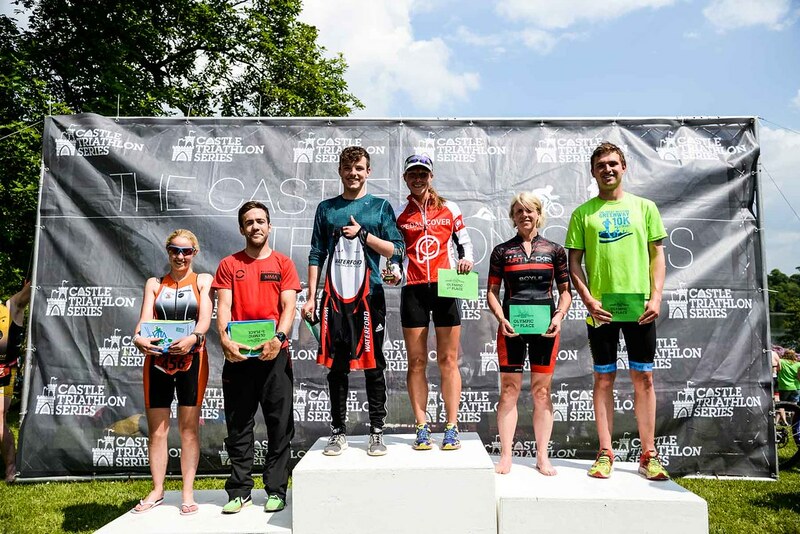 Earn your place on the plane to the ETU Multisport Championships in Transylvania on this stunning course setting you up for a great season ahead. 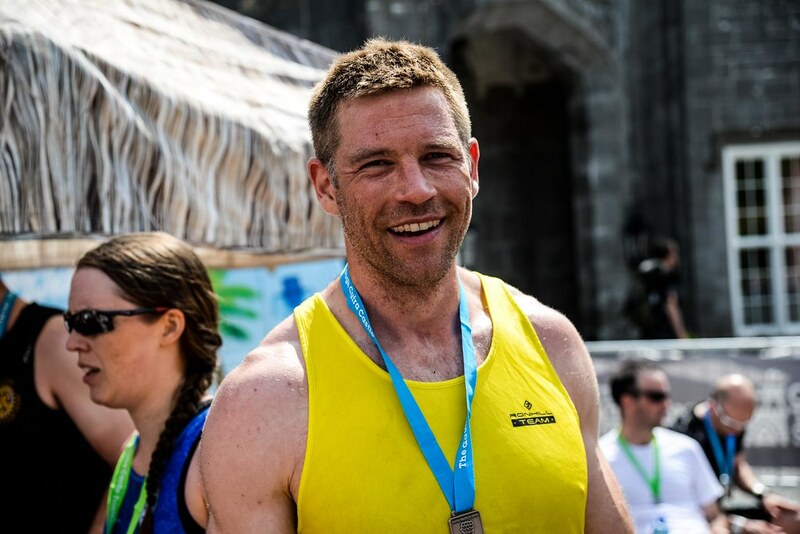 Swim 1.9km in iridescent waters of Lough Cutra Castle (the largest privately owned lake in Europe) and then cycle 96km through the Burren National Park enjoying the gentle rolling hills (and the infamous Corckscrew Hill) and the natural beauty of the world famous heritage site. Finish down the main driveway and cross the line in front of arguably the grandest castle in the West of Ireland. 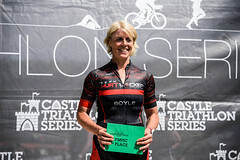 This race format, taking place on the afternoon of Saturday 25th May, will see four person teams; two males and two females, each completing a 250m swim, 5km bike and 1.5km run as part of a tag team. 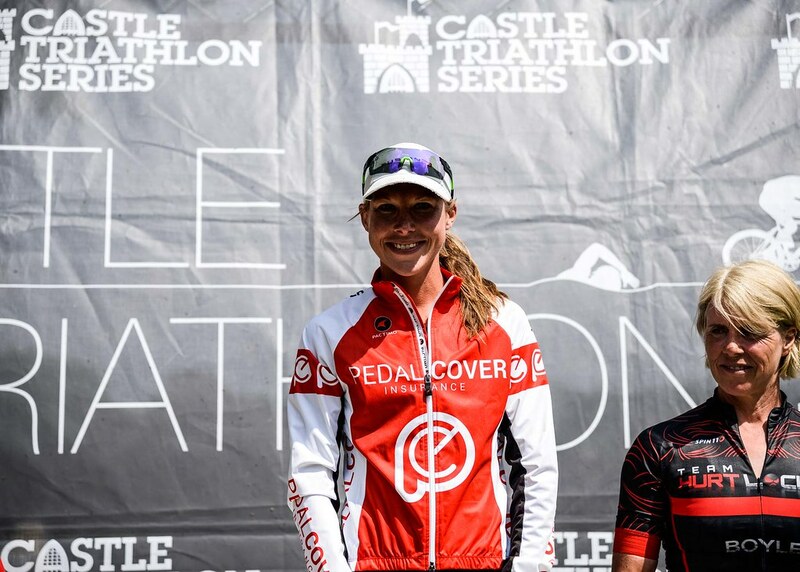 Mixed Relay has proven extremely popular with athletes of all standards and allows regular age groupers and more advanced athletes to race together. The minimum age requirement for athletes is 15 years. 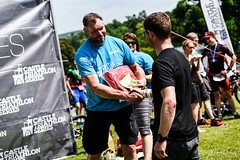 There is no upper limit upper age limit or ability for those taking part. 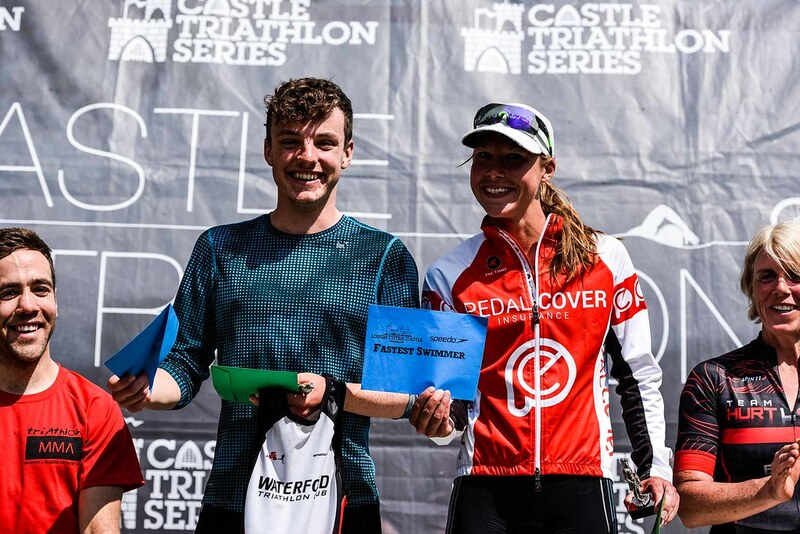 We are delighted that this event will, for the third year running, include the National Mixed Team Relay Club Championships. 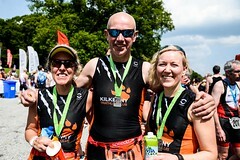 The race will be run to ITU standards and all participants must hold a full TI Licence and team members must belong to the same club. 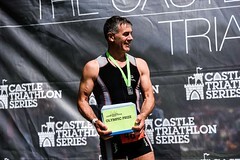 In 2019 Lough Cutra Castle, for the sixth year running will see The Gauntlet, a middle-distance race, push competitors to their limit via stunning 1.9km swim, 96km bike ride and 21km run. 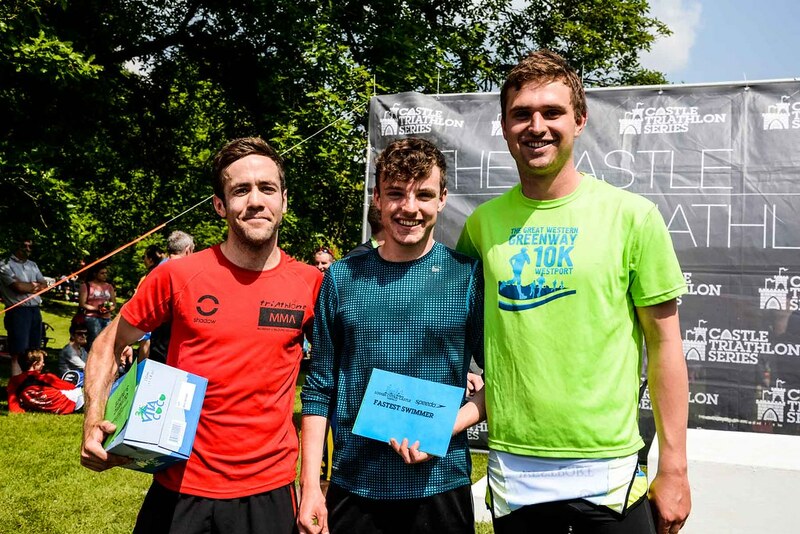 This race distance had a hugely successful launch across the Series in 2014 with over 1000 sign ups. Since then it has gone from strength to iron strength doubling in size with hardened triathletes and newcomers to the triathlon side-by-side on the start line. 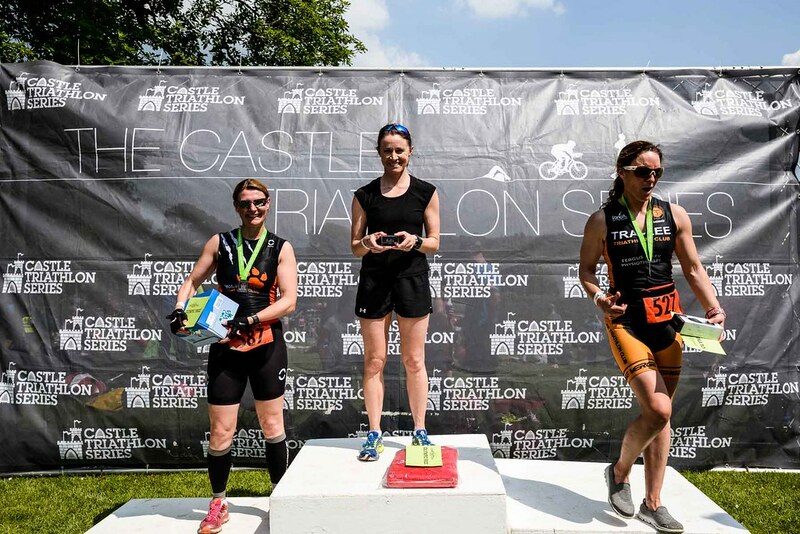 In 2016 we were proud to host the Gauntlet as part of the Triathlon Ireland Vodafone National Series and in 2017 the Gauntlet offered 5 qualifying places in each Age Group for the 2018 ETU European Middle Distance Championships. Competitors undertake this stunning off road spectator friendly estate loop (1 lap for the 10K, 3 laps for the Half Marathon). The first 3K of the circuit heads north from the castle lawns hand railing the western shore of the luminescent Lough Cutra Lake (largest privately owned lake in Europe). Following a system of well worn tracks and paths the route passes through the ubiquitous Deer Park and then into the Carrowcarriff forestry block with its ancient pines and abundant wildlife. 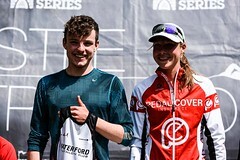 At the northerly most point of the run competitors will pass a well stocked feed station before exiting the wood and hitting a narrow tarmac lane which they will follow for 800m. 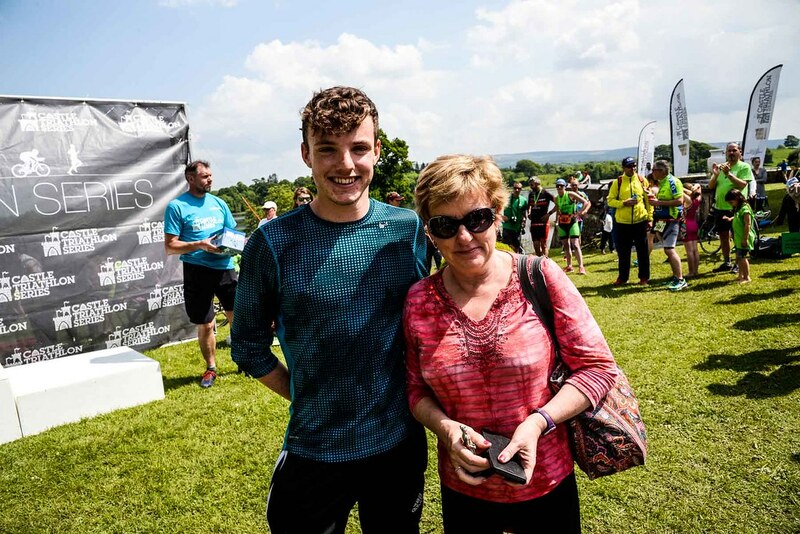 A left takes competitors back onto the estate tracks and paths and after crossing a couple of well worn fields runners will emerge onto Black Drive and head south back towards the formal gardens of the estate. 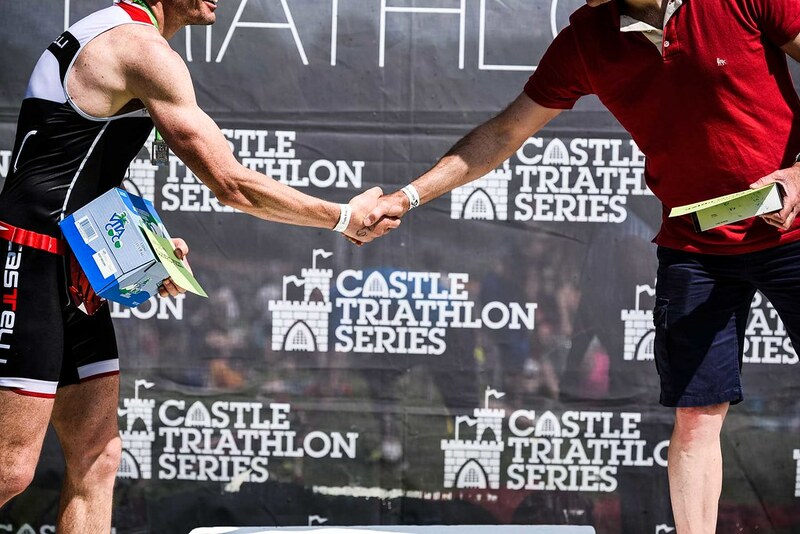 With 1K of the circuit to go, track turns to tarmac at the internal estate drive, and finally runners pass through 2 iconic courtyards before arriving at the Castle forecourt with 1 lap complete! 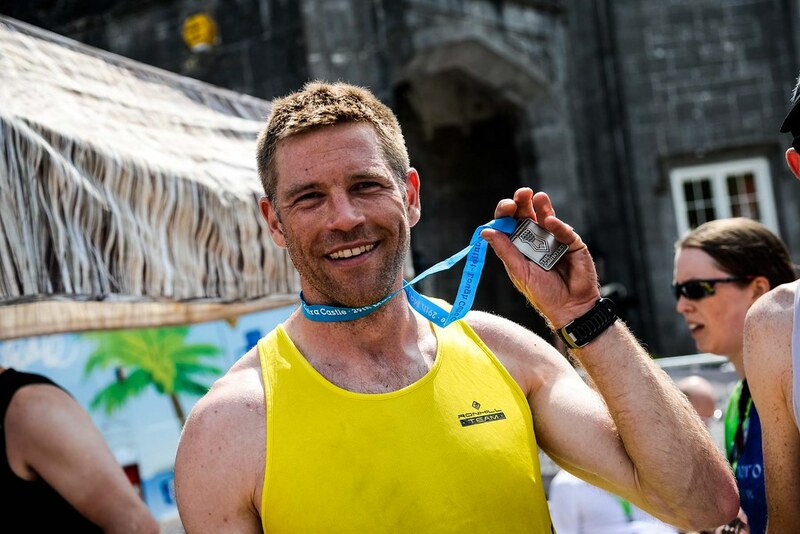 The finish takes place in front of the castle to rapturous applause, well deserved medal and the now famous finish line atmosphere and post-race treats. 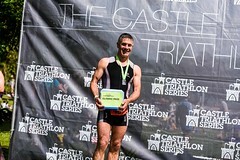 Enjoy the beautiful setting of Lough Cutra Castle at your own pace. Swim any stroke you like (breaststroke encouraged), swim and chat with friends as you go around. Don’t worry about how long it takes (however time limit set at 90 minutes), just enjoy it. Under 16s welcome if accompanied throughout by a competent responsible adult. 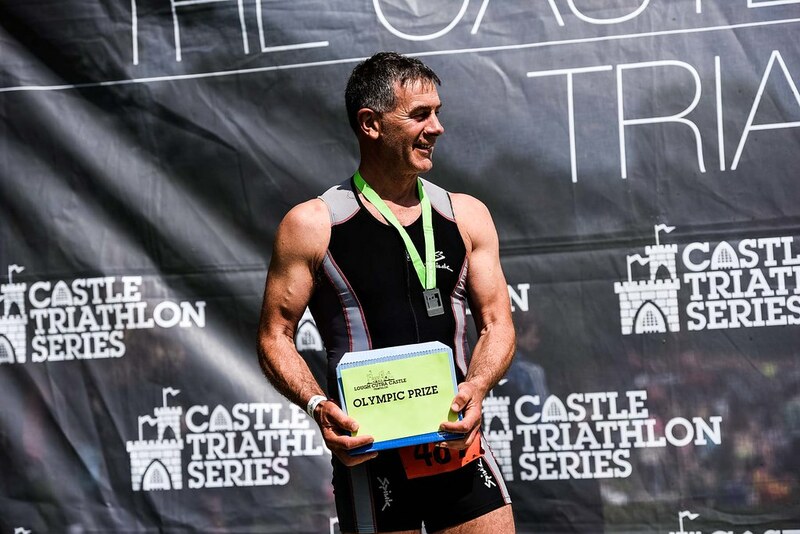 To compete in the Lough Cutra Castle Triathlon you can enter either as an individual, a relay team of two, or a relay team of three. The Junior and Children’s races follow the same format. Relay entries can be all male, all female or mixed. *Start times are approximate and shown here as a general guide. These are subject to change. Depending on number of participants, there may be multiple waves for each race distance separated by intervals from 15 up to 45 minutes. You can view a full break down of your results by clicking below. If you have any queries please contact Stuweb Timing Solutions here. 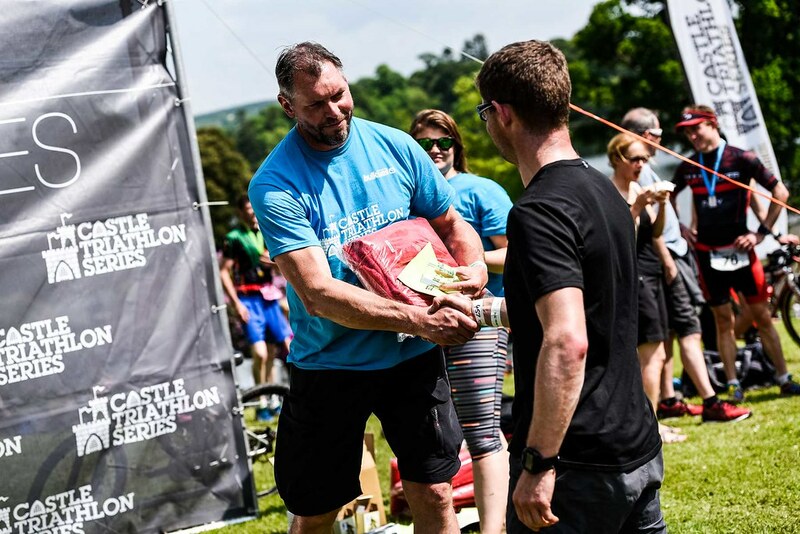 Please download our new Competitor Guide tailored for the event at Lough Cutra that will help guide you through the preparation for the event. For another year the Lough Cutra Castle Triathlon will be a Triathlon Ireland Assured Sanctioned Race. 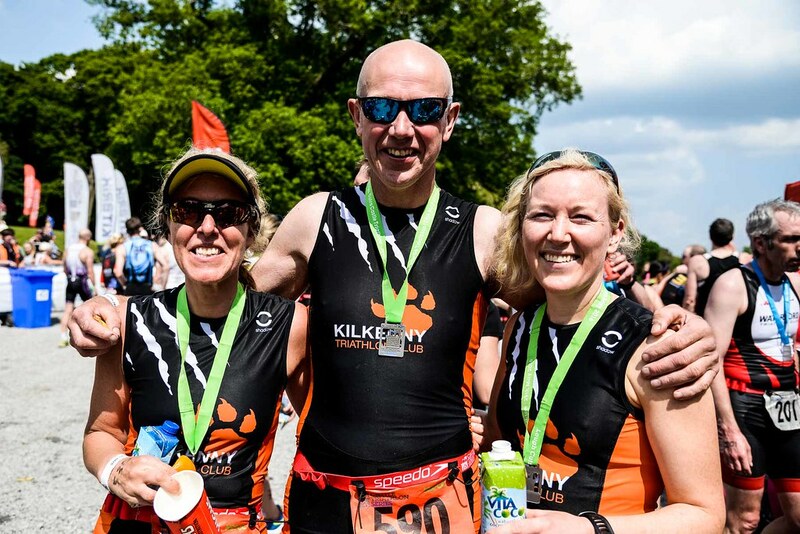 As such we will be receiving assistance from Triathlon Ireland technical officials on the day and in the run up to the event. 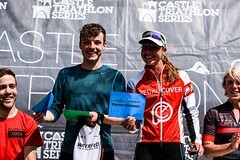 On race day, ALL participants of a multi-discipline event are required to present their valid triathlon governing body (eg TI, BTF, FFT) membership card or One Day Licence. This ‘ODL’ must be purchased before the event from the TI website www.triathlonireland.com. The water quality tests are taken regularly for Lough Cutra Castle’s lake. All tests are undertaken using the EU Water Bathing Directive as the benchmark. This will be taken nearer the Event. 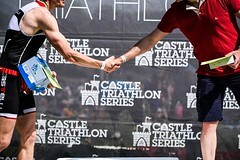 Wet suits will be optional on race day if the water temperature is between 15 and 23 degrees centigrade.